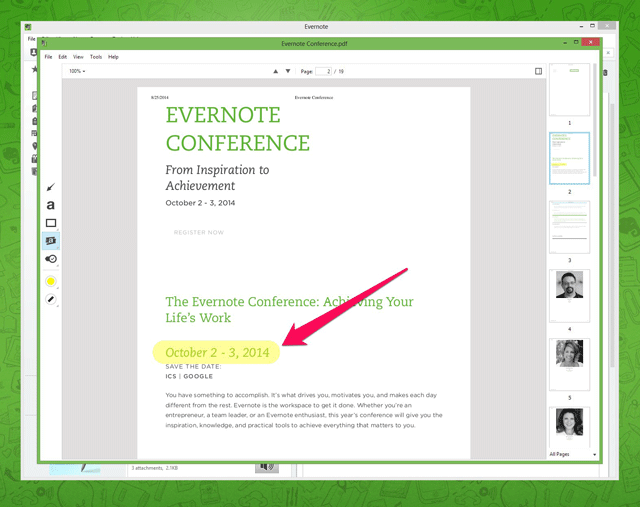 Evernote has announced a host of new features in the latest version of its Windows desktop app for premium and business users. The most notable of these new features is the ability to annotate PDF files with arrows, shapes, stamps and text. This means that when you’re working with a detailed PDF file, you can easily pick out important pieces of information. 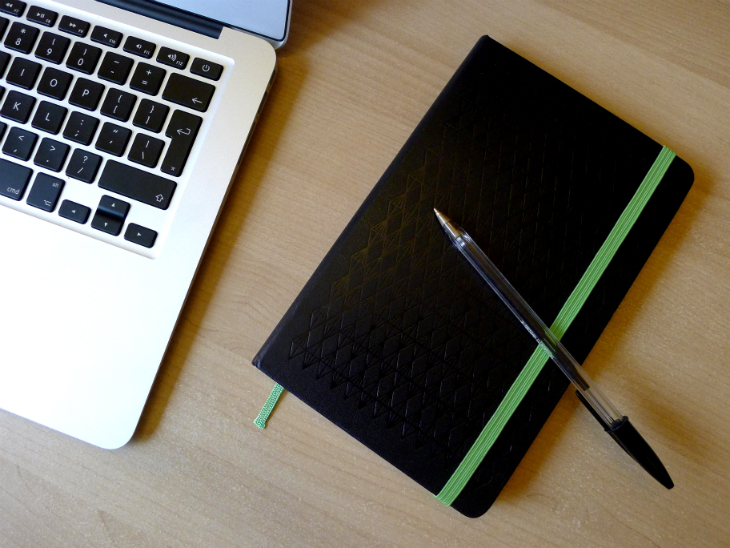 The company has also redesigned the layout of notebooks in order to make it quicker to find specific items, which it says makes it easier to switch between business and personal accounts. Its Internet Explorer Web Clipper – which allows you to save webpages or screenshots and add annotations – has also been overhauled to make it faster and easier to use. If you want to make use of the screenshot or annotation features, you’ll need IE 10 or newer though. These updates are available to both premium and business users. However, it’s worth mentioning that free users will be able to get a taste of them for 10 days.